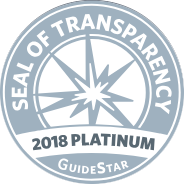 To read yesterday’s blog, click here. Today is the day the Lord has made, let us rejoice in it! Bonjou from Haiti. 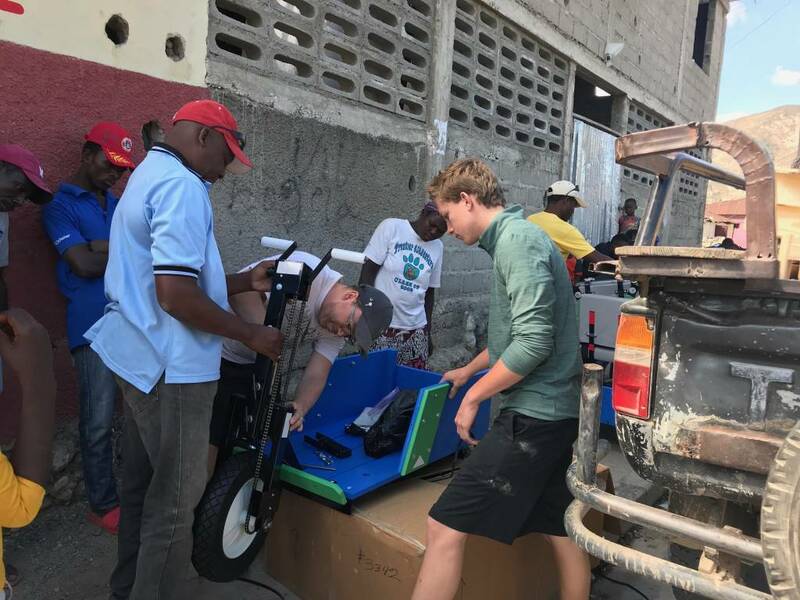 This was our last day in Haiti, and we have some great highlights to share. Many of us woke up early and saw a beautiful sunrise creep above the mountains and fill the sky with many shades of red, pink, and purple colors. It truly was a glorious morning. This morning we loaded 5 huge boxes in the truck to deliver PET carts which offer mobility to those who have trouble walking. 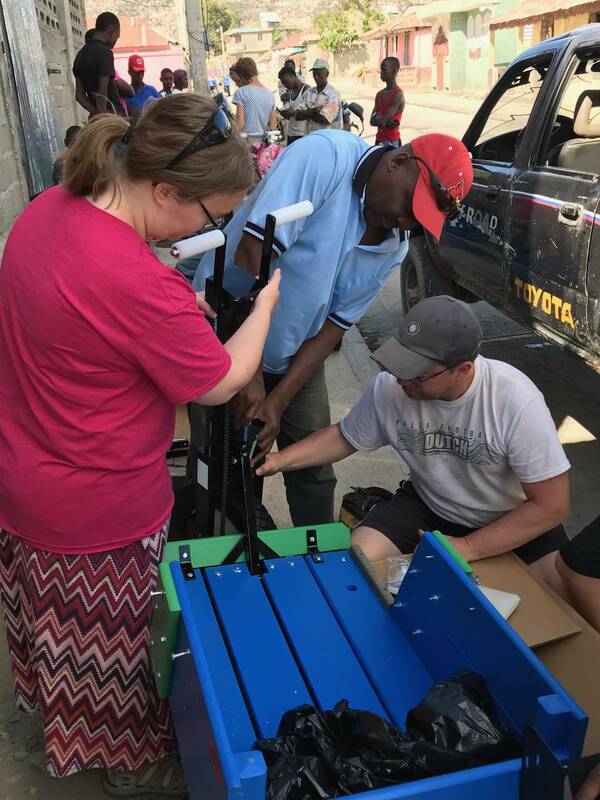 The PET carts are made in Leighton, Iowa by a dedicated group of people and shipped in a container to Haiti (and around the world); we were able to be the final leg to deliver, assemble, and donate the PET carts. 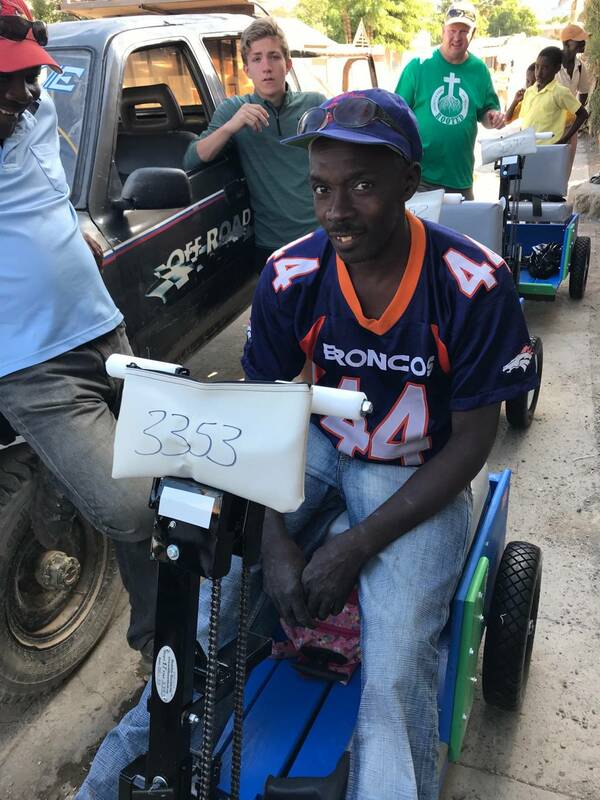 We traveled to a community 30 minutes away and spent time interviewing each candidate to understand their need and ensure they could operate and maintain the PET cart. Hannah helped interview and document information while the rest of us worked on assembly. We had four great candidates that came and were fitted and trained. One man came from an hour away because he heard MH4H was going to be giving away PET carts. He had a prosthetic leg from an accident and had trouble walking any distance on it. The anticipation on his face was almost like a kid the morning of Christmas. The PET cart does more than just offer mobility. We were able to show God’s love to individuals who are “the least of these”, that their lives matter. 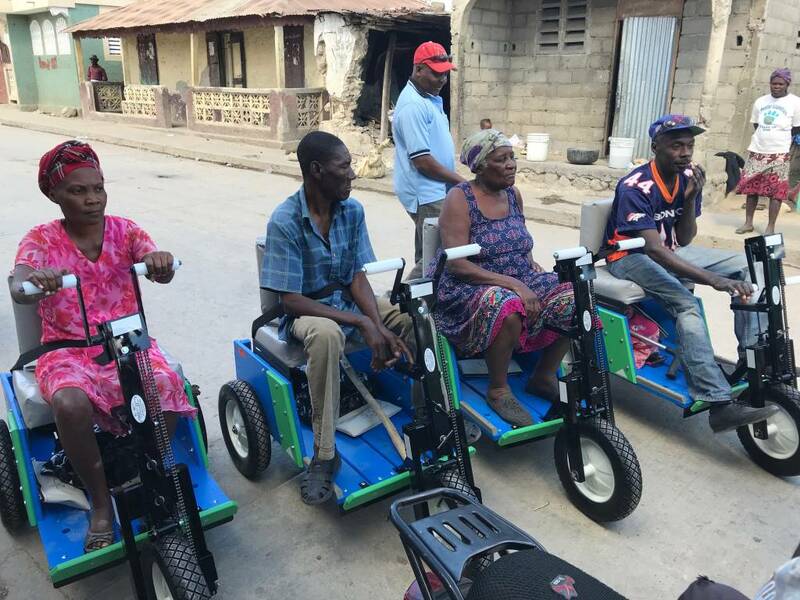 These PET carts will allow them to be of worth in a society that requires physical work to survive. Each person had a different story but the same smile as they were able to begin rolling around the street. We finished up the training, sang a song in Creole, prayed over the people, and headed to another location. The last PET cart went to a young mother (21 years old) who has a 3 year old child. In December she was in a motorcycle accident, and her leg was amputated below her knee. She was shy, but when we made a fuss over her and began fitting her for the PET cart her huge smile emerged. It was hot and dusty, but for many of us the PET cart delivery was the highlight of the day, if not the entire trip. As we rolled back into the campus we grabbed a late lunch. 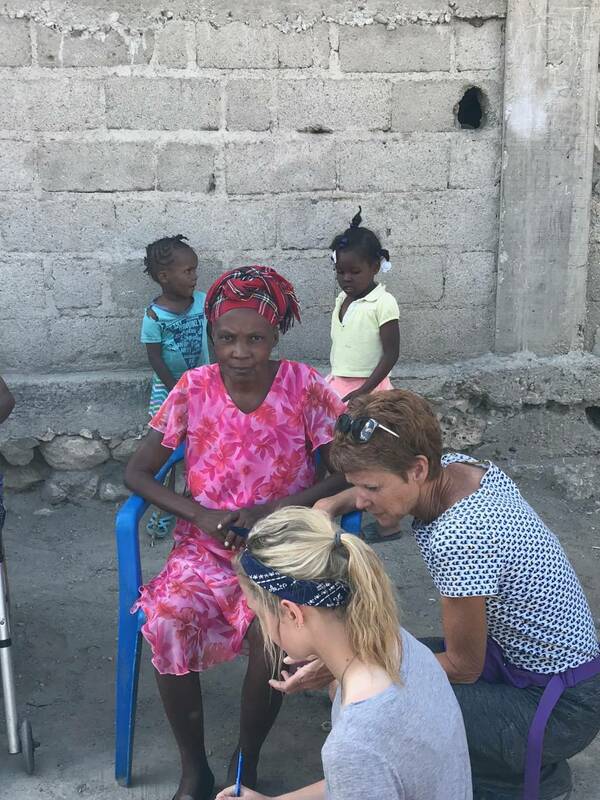 Wednesday “small church” started and a few meandered over to experience the church service while a few members of the team left to deliver food and gifts to Milove, a little girl Phyllis Hackert has been supporting for many years. We found her home with a little help, and we were able to meet Milove, her mother and her little sister. We had a great discussion with her mom about her relationship with Jesus and where she went to church. Milove is one of five children with a sixth one on the way. Their home was just four small rooms, with just one room having a concrete floor. 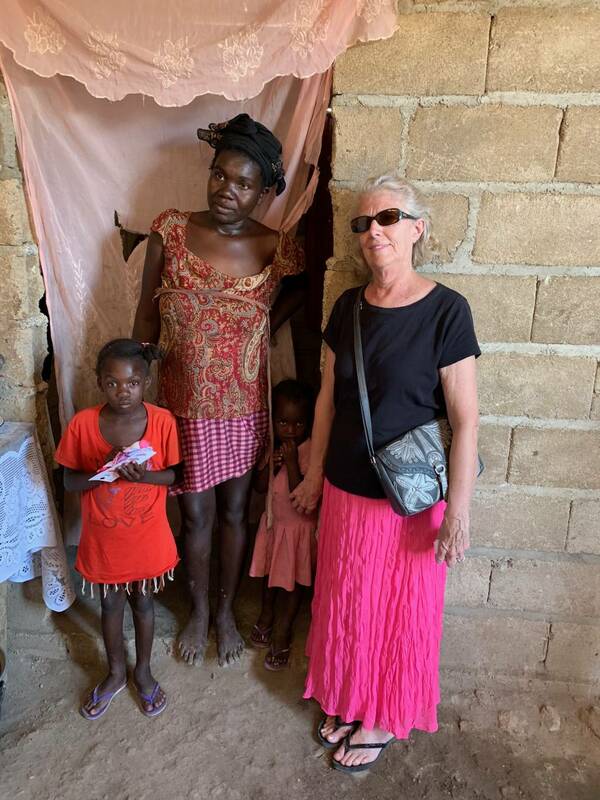 The mother was hoping they could afford to put concrete in all the rooms eventually, but she shared that she had been ill lately and that they couldn’t afford it. 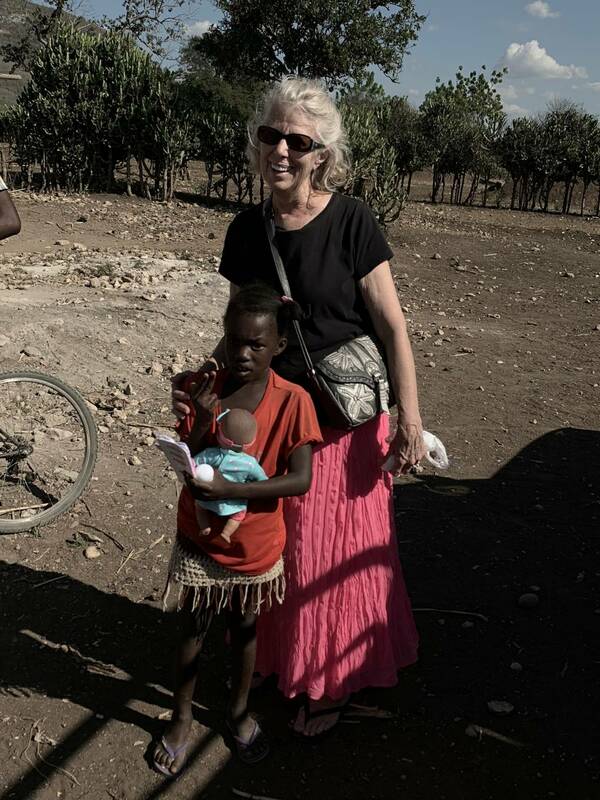 Pray for Milove and her family as they strive to live and survive in Haiti. 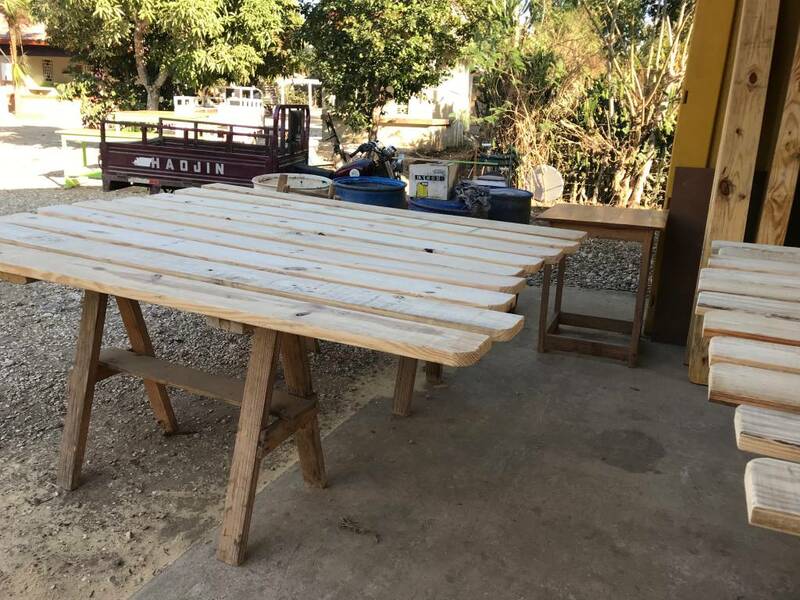 Today we also continued to make progress on the new desks/tables for the feeding program at the Maliarette campus. Today many boards were prepped and varnished- the stack is getting smaller! Tomorrow morning we will hang out at the preschool on campus that has three grades. Then we will have brunch, finish packing, and take the three to four hour plane ride back to the United States. Thanks to everyone for praying for our trip- we definitely needed and felt your prayers. Quick prayer request; there is a team from Spencer, IA en route but having travel difficulties due to the cold weather. 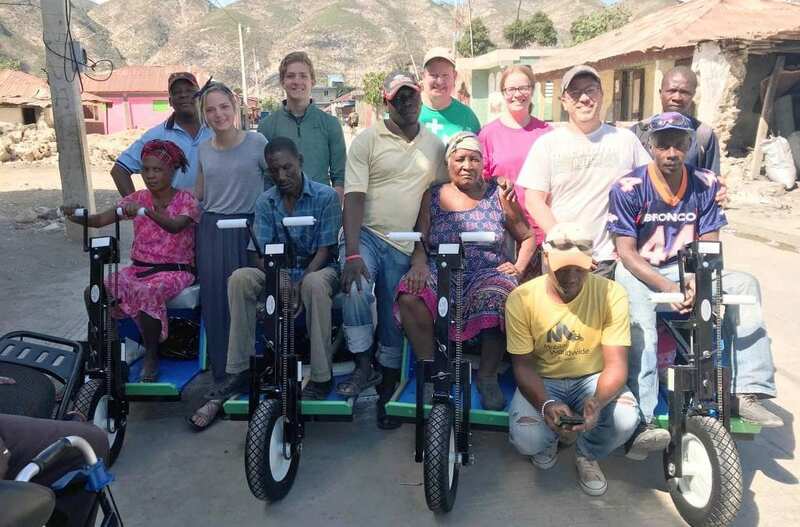 Pray they make it to Florida on time and then to Haiti, and we make it back to Iowa safely. Blessing to you all, the Liberty E-Free team! What wonderful updates! 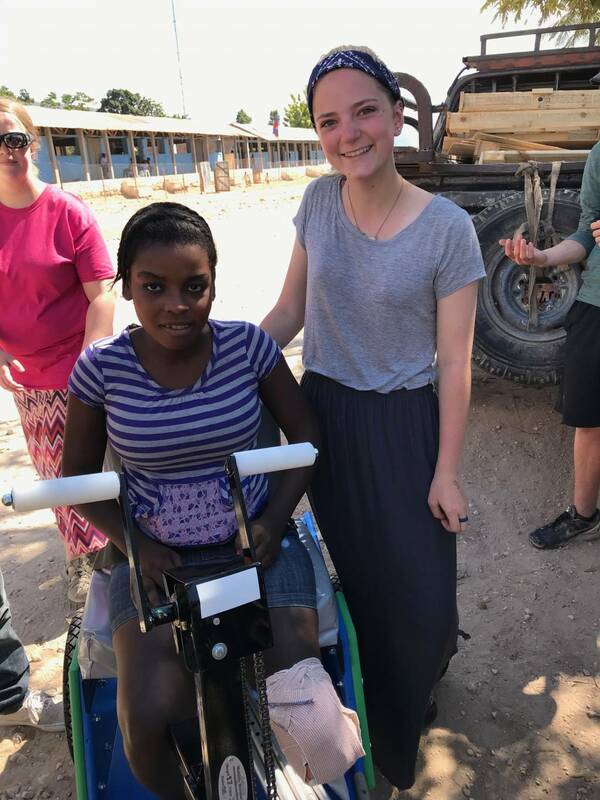 It is exciting to see how God is using you in Haiti! Stay up to date with Many Hands! No spam! MH4H will keep your email safe and protected.